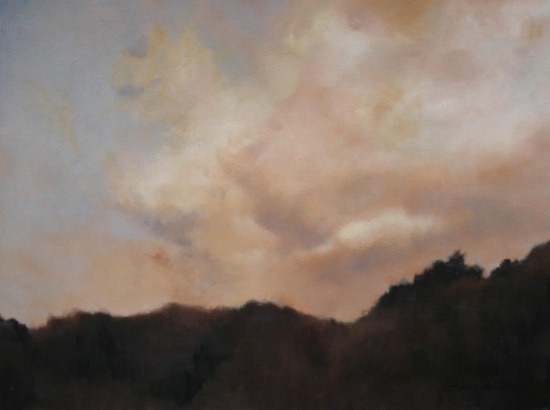 Connie Fiedler — Kiesendahl + Calhoun Fine Art, Ltd.
the landscape as I find it an endless inspiration for self expression capitalizing on existing light, land and man-made forms. Whether I elect to treat these elements realistically or abstractly, they never disappoint me and I delight in every new opportunity to investigate new color relationships to best express lights affects and environmental perspectives. My painting process has been greatly affected by Wolf Kahn, Andrew Wyeth and John Singer Sargeant. I have studied extensively at the Woodstock School of Art. My work may be viewed on line or at galleries in Washington, DC, Hudson, NY, Wellfleet Ma and Saratoga Springs, NY. This past year I was selected to exhibit my paintings in a juried solo show at the New York Public Library in Manhattan.